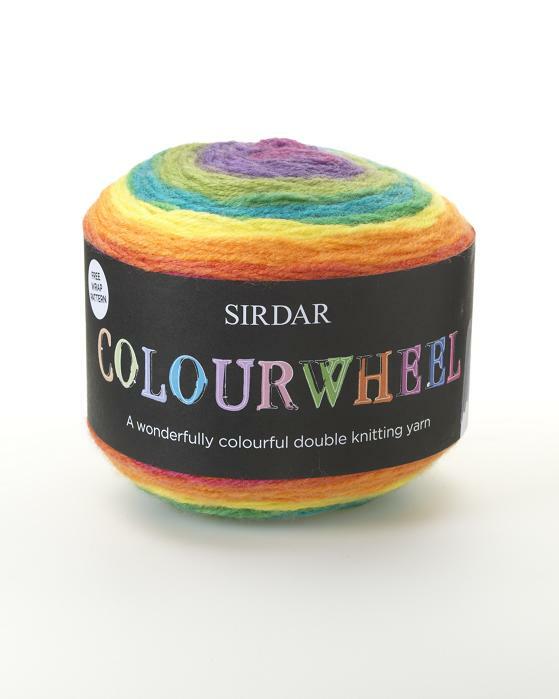 Colourwheel Dazzle DK - £11.99 : WoolBasket.co.uk, Wool Basket Online. All you need for Knitting, Wool, Yarn and Haberdashery supplies. Colouwheel Dazzle DK is our much loved Colourwheel yarn with a sparkly thread running through it. Dazzle is a standard DK tension and comes with a free pattern on the ball band for a pretty lace scarf.